There are so many ways for you to get involved with our charitable work. We really do rely on the goodwill of our volunteers, Friends and donors to help our teams in achieving so much across our sites. Without your generous support Bournemouth Water Leisure wouldn’t be able to benefit so many people across so many sites. 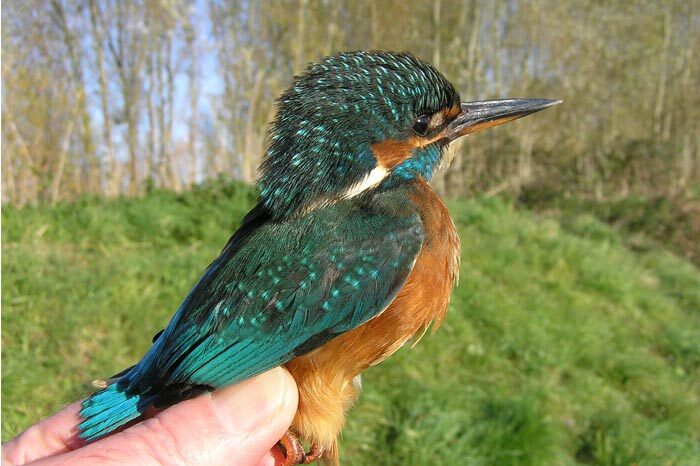 You also ensure that our sites and surrounding countryside continue to be maintained to very high standards – for visitors and wildlife alike. 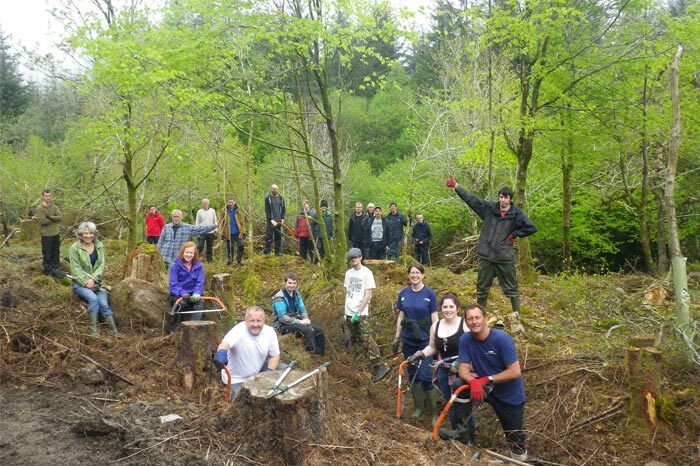 Volunteers make a significant contribution to our work – whether that’s helping out with environmental improvements, raising site standards or supporting our activities. To find out more about how you can volunteer call 01202 581411 or email bwleisure@swlakestrust.org.uk. Bournemouth Water Leisure is managed by South West Lakes Trust which is the largest combined conservation and recreation charity in the south west. The work that we do is hugely varied and the roles include countryside and environmental wardens, watersports and activity instructors, catering and hospitality and support services. 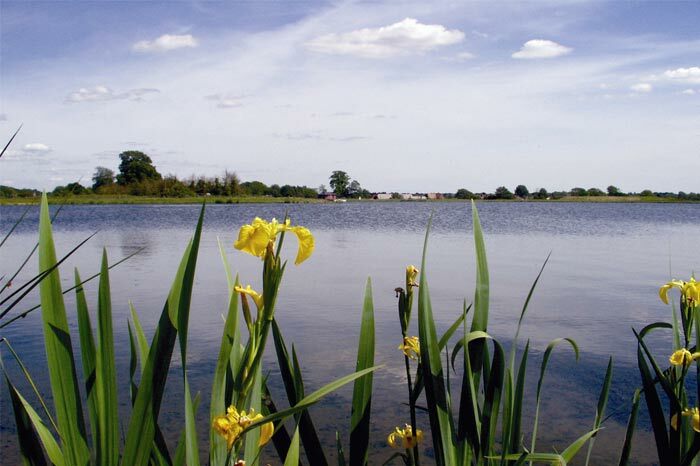 Why not become a Friend of Longham Lakes. Income from this scheme will help us improve habitats around the reservoirs and provide educational opportunities for young people. To find out more call 01202 581411 or email bwleisure@swlakestrust.org.uk. 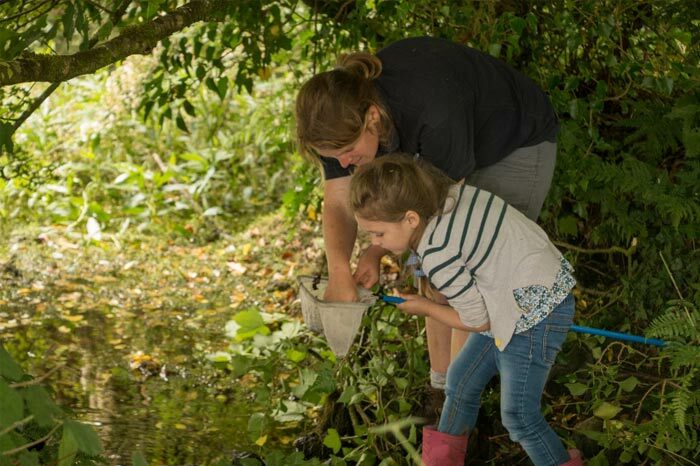 We know everyone has a different reason for loving the lakes, you might want to help protect important wildlife and their homes or help us to make sure these special places accessible for everyone, not just today but for future generations as well.